State Representative Dwight Tosh will be the guest speaker at Black River Technical College’s Law Enforcement Training Academy graduation to be held Friday, April 15. The ceremony will begin at 1 p.m. in the Randolph County Development Center on the BRTC Campus. Representative Tosh retired as Captain of the Arkansas State Police, after 36 years of service. He also served as SWAT team leader for Arkansas State Police where he received two official commendations. He was trained by the FBI as a hostage negotiator. Representative Tosh is a graduate of the National Crime Prevention Institute in Louisville, Kentucky, a graduate of Central Missouri State University where he earned his police management skills as well as Northwestern University where he focused on hostage and high risk incidents. 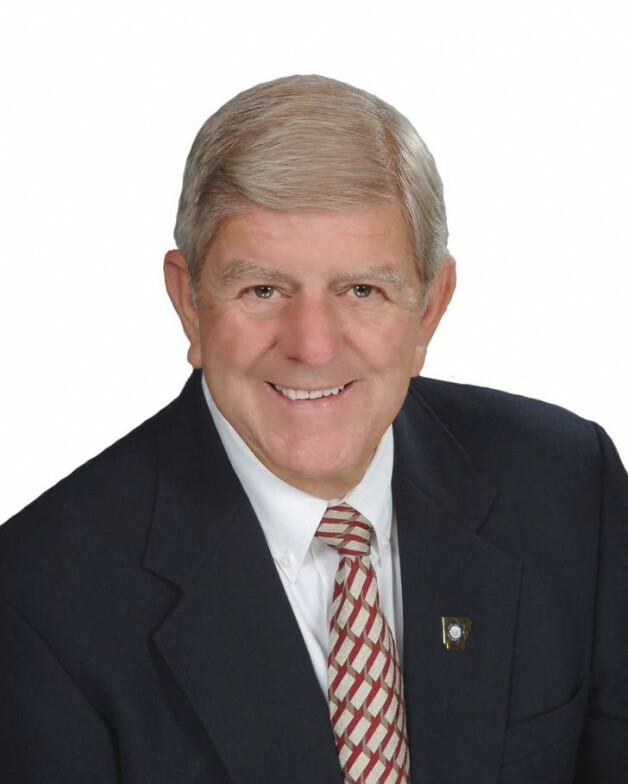 Representative Tosh and his wife of 46 years, Joan, have two children and four grandchildren. They currently reside in Jonesboro, Arkansas.